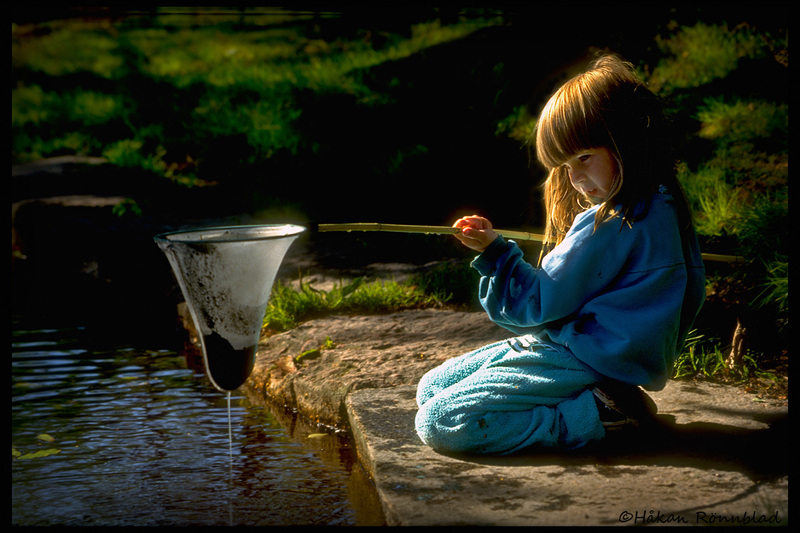 Kajsa concentrated on her catch.. this was some twenty years ago in Slottsskogen, Gothenburg. This entry was posted in photography, Sweden and tagged fishing, Gothenburg, Håkan Rönnblad, Kajsa, lizard, Nature, portraits, slottsskogen. Bookmark the permalink. Vilken fin bild av Kajsa!